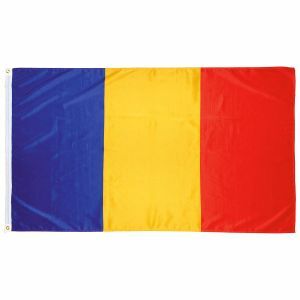 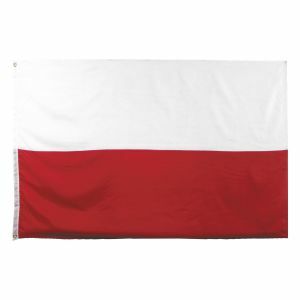 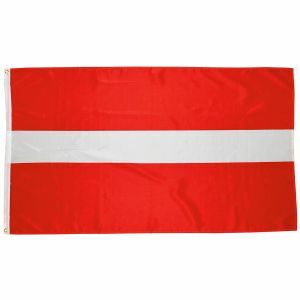 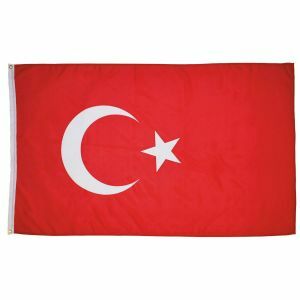 Discover a large collection of country flags available at Military 1st. 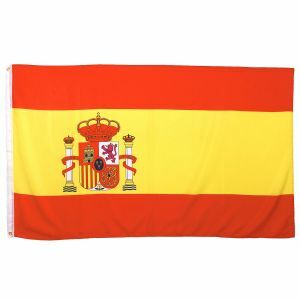 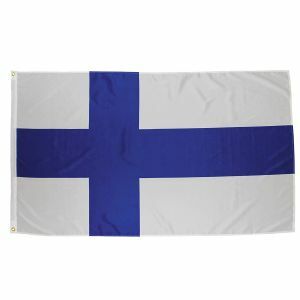 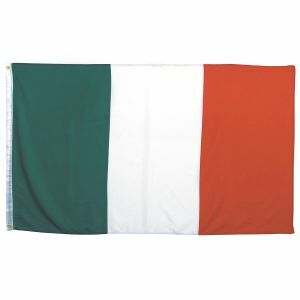 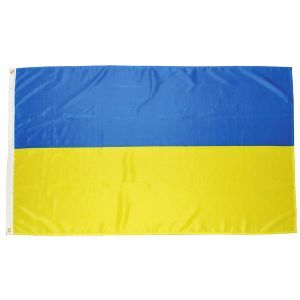 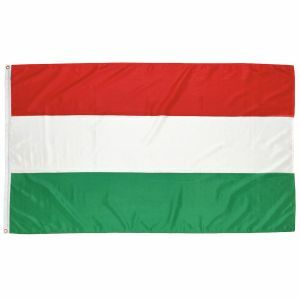 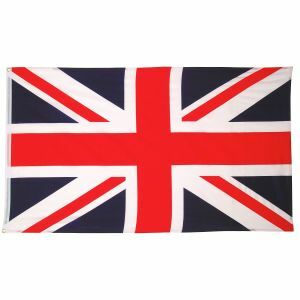 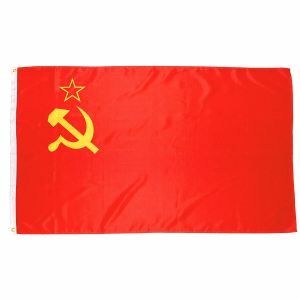 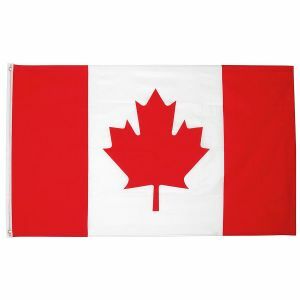 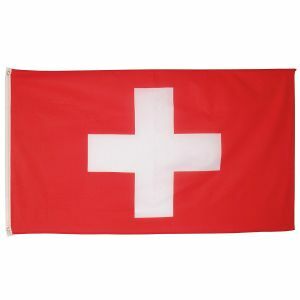 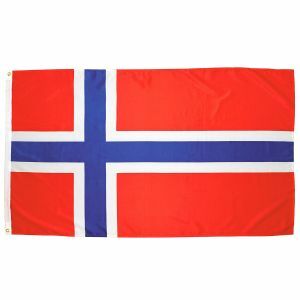 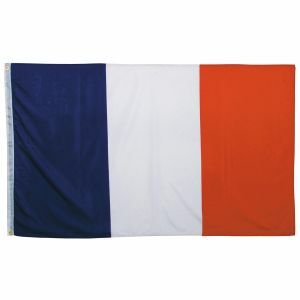 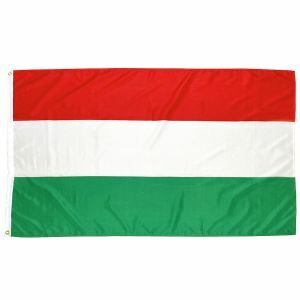 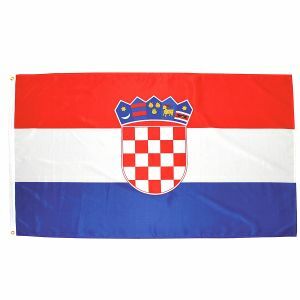 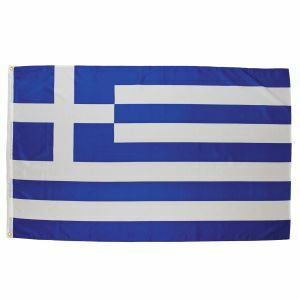 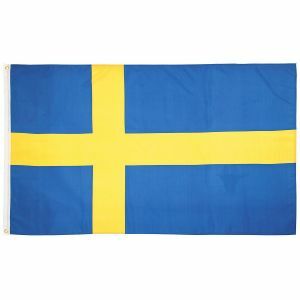 We offer a whole range of high-quality world flags and banners in a variety of sizes. 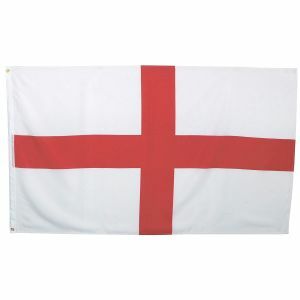 Our vast assortment of national flags and county flags includes flags from around the world including the Union Jack, the St George's Cross and Stars and Stripes.